Can't find your keys again? Locked Out? Croydon Locksmith will be happy to assist you! All you need to do is dial our number and one of our specialists will be on the way to lend you a helping hand. 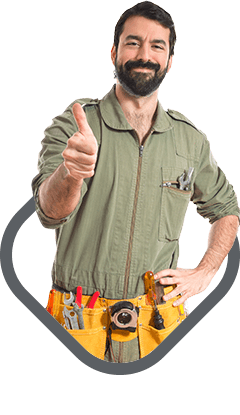 All our technicians are experts in emergency locksmith services like door lock picking and lockouts. They help hundreds of home and business owners to gain entry into their homes and office spaces throughout the year. Prompt 24 hour locksmith service and professionalism are our motto! Home Locksmith Services: Are you are looking to change, replace or upgrade your locks? Croydon Locksmith has you covered. Our team of professional technicians can resolve any lock and key problem you may have. All work carried out meets the highest standards of workmanship and we can ensure that our service will meet your satisfaction. 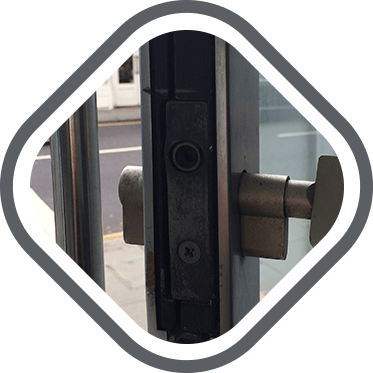 Security Solutions For Your Business: Croydon Locksmith have a team of skilled locksmiths that can carry our repairs, installations and upgrades for door and window locks to meet the security requirements of your business. Call us today to schedule a locksmith and secure your peace of mind. Vehicle Lock Specialists: Whether you are locked out of your vehicle, lost your keys, need to remove a broken key or have faulty locks, Croydon Locksmith has you covered. Our technicians are experienced in all vehicle lock issues and can have the situation solved within the hour. We can assist you on the roadside throughout Croydon and the surrounding neighborhoods. Emergency Locksmith: At Croydon Locksmith we are always on call, to assist you with any lock and key problem you may have. 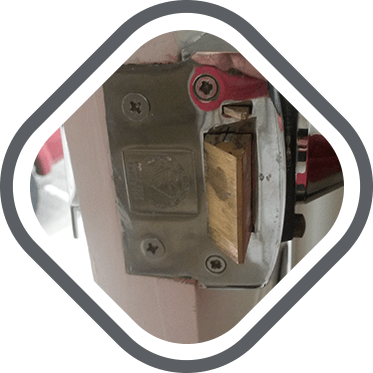 All our technicians are fully trained and highly experienced in all types of lock work, which included lock changes, fresh installs & lock upgrades. Whether you are an individual or commercial premises, we are able to assist you at time of day or night. We understand the need for a rapid response, and as such we provide a fully operational 24 hours a day, 365 days a year. 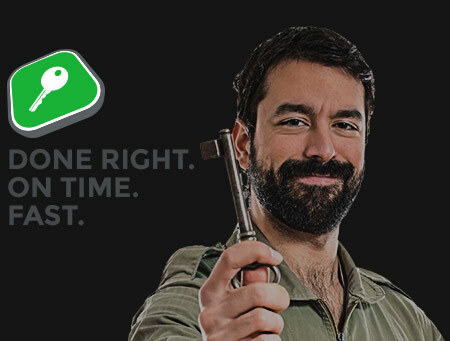 We take pride in the fact that most of our residential and commercial customers become our regular clients, not just in emergency locksmith situations, but also in day to day lock and key problems they encounter. 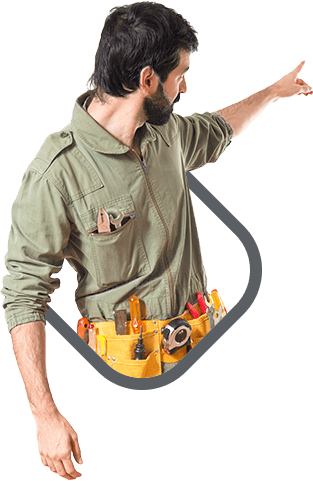 Locksmith Croydon are proud of the range of locksmith services we provide to our customers in South London. 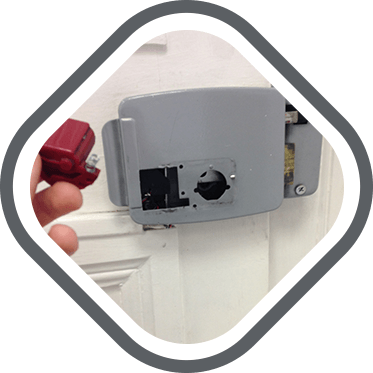 Croydon Locksmith services include a lock repair and installation of a variety of locks and locking systems suitable for any budget and purpose, be it a simple non-branded door lock for your garage door, or a sophisticated biometric locking system for your shop. It's always advised to have an extra key stored with a trustworthy friend in case you lose yours, or lock yourself out, so get an extra key today! 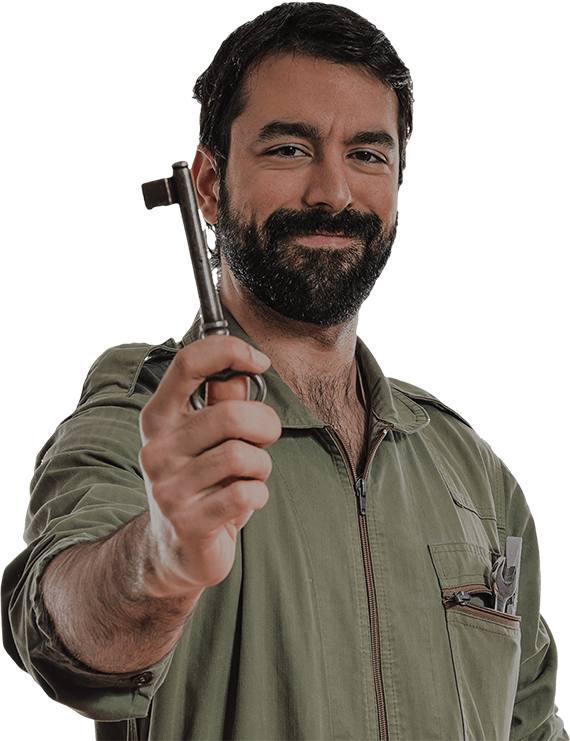 The cost of an extra key is a small fraction of what you'll pay for an emergency locksmith service. 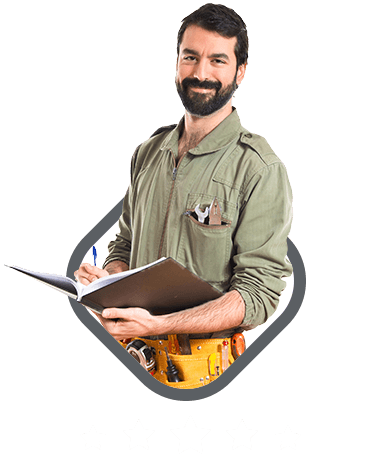 Home and office security evaluation services provided by locksmiths in Croydon, will help you to assess the security threats to your home or workplace, and will most likely prevent a burglary.